I adored this book! I loved Derek even more than I loved Slater and I really loved Slater in the first book. Derek and Violet were perfect for each other. I devoured their story. 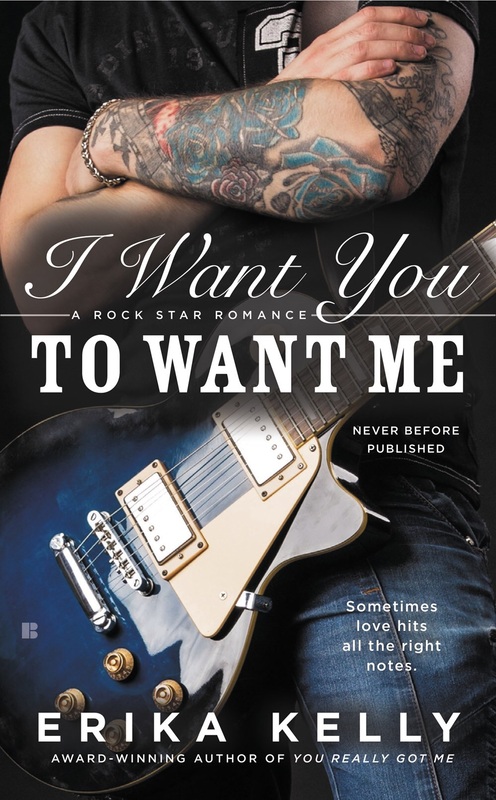 I Want You To Want Me was the perfect mix of emotional, fun and hot romance. It’s a rock star romance with a HEA ending. This is the second book in Erika Kelly’s Rock Star Romance Series, but each book can be read as a standalone. They each feature a band mate. I recommend both books. They’re beautiful love stories that will stick with you long after you close the books. 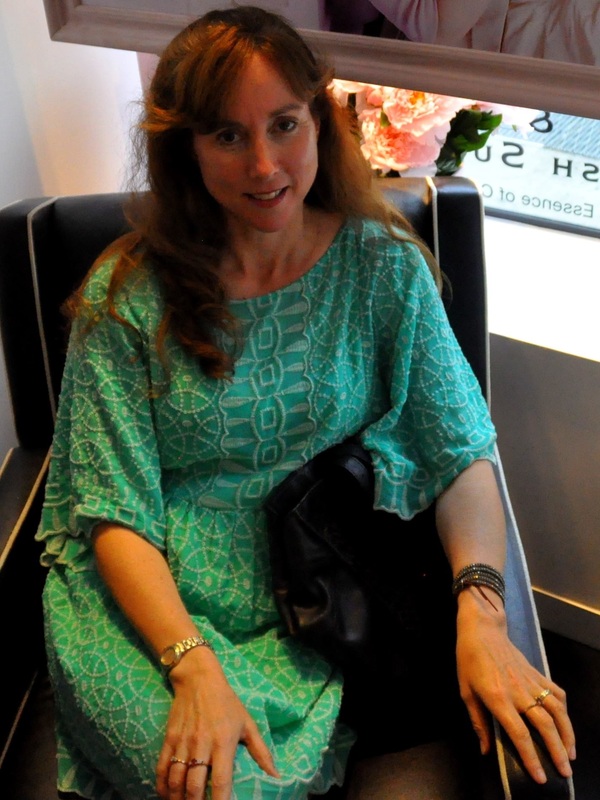 Erika Kelly is an author to watch and I can’t wait to see what she has in store for us next. 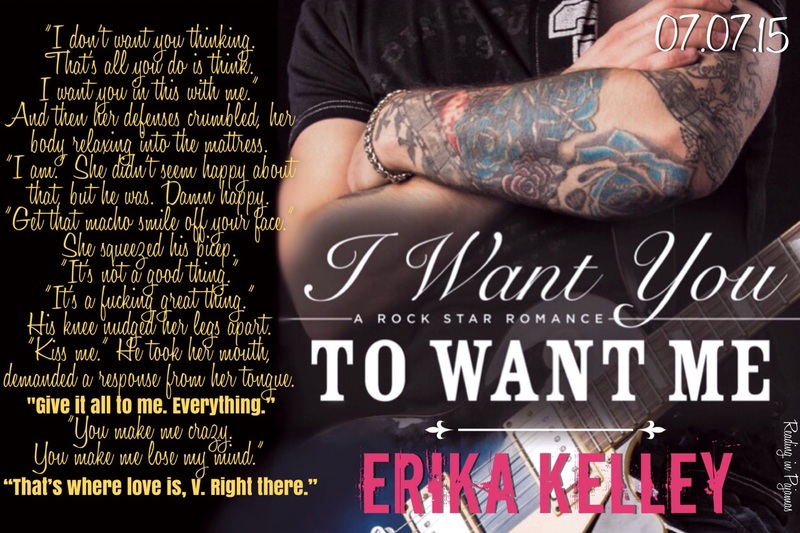 Enter to win a paperback copy of I Want You To Want Me by Erika Kelly on our Facebook page today. 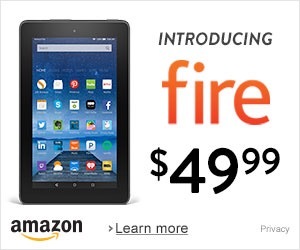 Winner will be announced today (7/8) by 5PM Central.